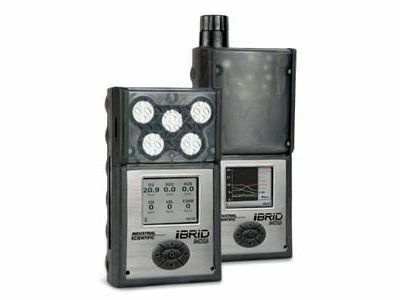 The QRAE 4-gas monitor is a simple to use, dedicated confined space entry gas monitor. Use the reliable plug-in “smart” sensors to detect combustibles, oxygen, hydrogen sulfide and carbon monoxide in the environment. 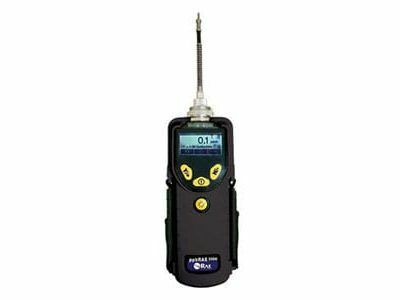 The QRAE 4-gas monitor is built for simplicity with its one-hand operation design and clear readouts. It features an extended 18 hour battery life, and provides protection against (RFI) radio interference. 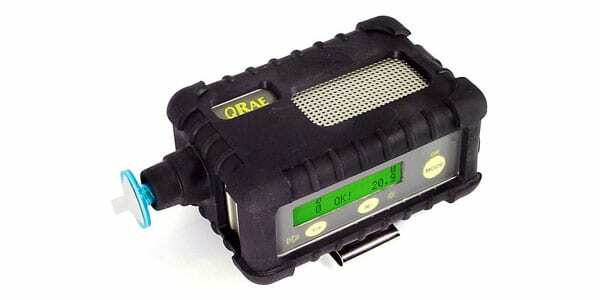 With a protective case that is water and dust resistant, as well as prevention of liquid flow into the monitor, you can be confident the QRAE 4-gas monitor is built for any tough production environment. 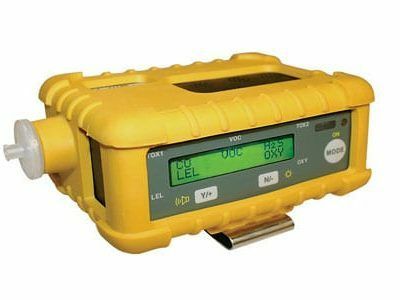 Field data is stored on the 20,000 point internal data logger and can later be transferred to a workstation for further analysis.